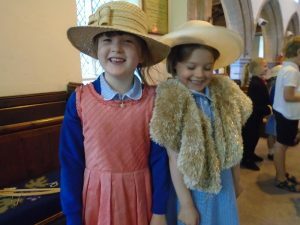 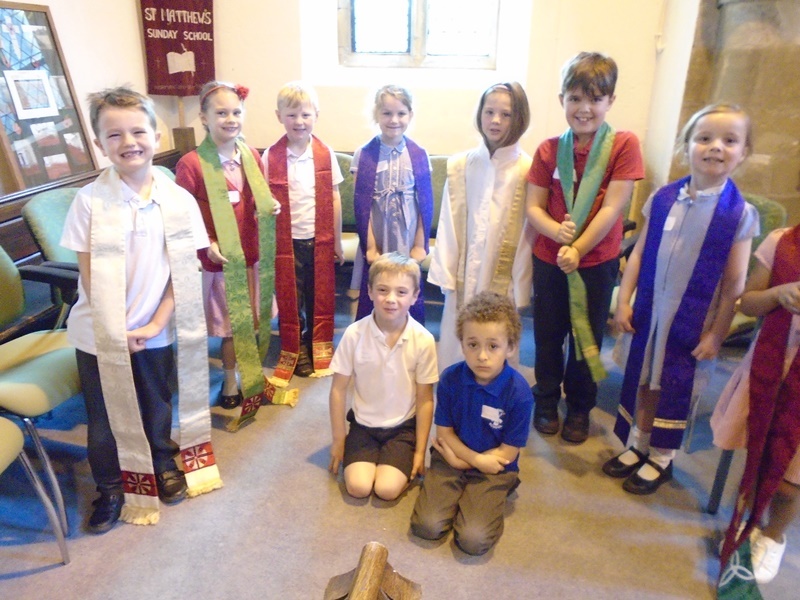 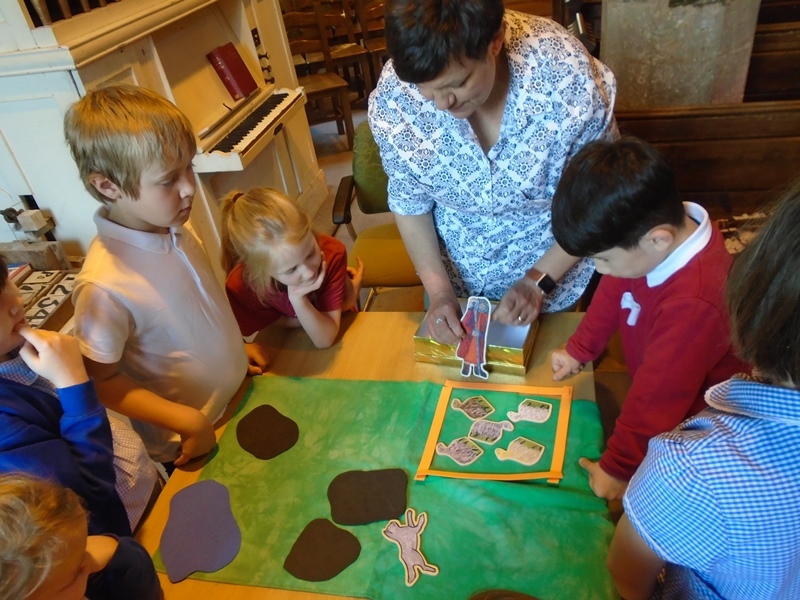 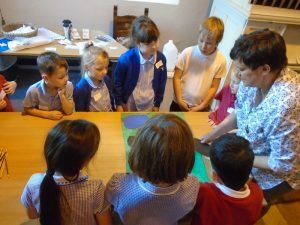 The younger children from Norwell and St Matthew’s enjoyed their Time Travelling activities at St Matthew’s church which were lead by Mrs Nyland and Rev. 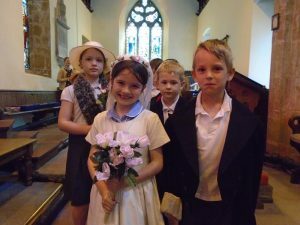 Greg. 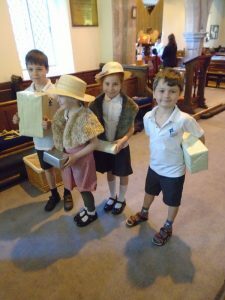 The children learned about weddings, vestments and the story of The Good Shepherd. ← Young Leaders Presentation Evening.